I have read the entire Rosemary Series each, twice. When Mase was introduced I got a little excited and I knew I had to know more about his story. So when there was talk about a Mase book coming out, I couldn’t wait to get my hands on it. Abbi did not disappoint with this book. Like all her books, she makes you feel what the characters are feeling. But this one was much different. I felt really connected to Reese from the moment the book started, my heart broke for her. She wanted to be normal, I wanted that for her so bad. But watching her overcome that and watching her grow was satisfying. And just seeing the instant attraction between Mase and Reese, it goes deeper than physical. Reese Ellis grew up with such a bad childhood. She didn’t know her father, was abused by stepfather abused, was pretty much ignored by a mother who hated her and was bullied by all the kids around. Even though she was surrounded by people, she felt alone. When the time finally came she became free and started a new life alone. Her childhood had caused her such a terrifying experience that she put up such a strong wall to guard not only her heart but herself. Her travels brought her to Rosemary Beach, where she is a very strong willed, hard working woman who depends on no one but herself to survive. She doesn’t complain about her hardships or about being alone. She takes it all in strides, as if it makes her stronger. It’s one of the many things I love about her, along with her strength and determination. Although Mase Manning is the son of the famous rocker Kiro Manning, he is the complete opposite of his father. Mase prefers living the simple life living running a business on the ranch in Texas with his mother and stepfather. He is very similar to his sister Harlow; hardworking, dedicated, loyal, caring, kind hearted and easy to love. Mase will put your needs before his own and he will do everything in his power to make you happy. It was so easy to fall in love with him, not because of his charm, but because of how thoughtful and caring he was to a complete stranger. It does help that he is a gorgeous hunk. Reese and Mase’s world’s collide when she embarrasses herself while working at Nan’s house. He is staying there while he is visiting Harlow. When Reese gets injured he gets all protective and takes it upon himself to make sure she is taken care of. Her first instinct is to retreat from him because she is fine and that she can take care of herself and she’s nervous because she could be fired but Mase will not take no for an answer. He is determined to care for her. He just met her, but there’s something about her that draws him to her; something about her that makes his body tingle and his chest ache, and makes him want to look out for her. This is pretty much where their relationship starts. Mase senses her nervousness and finds a way to ease her into talking, to get to know a little more about her. The very little she gives away, upsets him, makes him very protective over her. Thinking he would never see her again, he tries to ignore the feeling his gut gives him, but he’s wrong when he sees her again and again. He realizes that she is not like any ordinary girl and to get to know her better he needs to slowly ease her into it. She has had a bad past and is extremely insecure about things and people, which would explain why she is alone and has no friends. When he figures out she has a disability, he doesn’t treat her differently, and he really goes above and beyond to help her. And even when he goes back to Texas, it tests their limits, but yet, he doesn’t let it affect what they have. Miles away, he still does everything he possibly can to keep her safe and not alone. I love what Abbi did with this book. You have Reese, who had such a bad childhood, overcome it all and survived it. If only half of us had the strength and determination that she has, even with the undiagnosed disability didn’t hold her back from living her life. I fell in love with Mase in Harlow’s book, but seeing him here, I fell harder. The way he just cares for her instantly and takes it upon himself to keep her well just melted my heart. This book wasn’t really about getting into the girls pants, like any other book. Reese is completely inexperienced in the love department and she doesn’t know how to react when men are involved. Mase doesn’t pressure her into anything of that nature. He focuses on her well-being first and foremost and her feelings before any of that. He wants her trust before they get into that phase. And when they get there, you really see the true connection they have. Mase helped Reese grow in this book; both as an individual and grow along with Mase. It’s a beautiful thing to see. You will fall in love will Mase Manning, not just for his looks, but with all that he has to offer. When things are not as they seem, decisions have to be made and someone has to fight for their relationship in order for it to survive. Who will fight for whom? And will they be victorious? When changes have to happen, will they go through smoothly? When the past comes back to haunt you, will everyone be able to survive? It’s always fun to see the entire gang and how things are changing for each of them. They’re like one big family. You can’t mess with just one of them, without messing with them all. I’ve read about them all from the beginning so seeing them all grow is like watching your kids grow up. I definitely can’t wait for the second part in this book because she left us hanging just a tad. I mean, she left us at a good spot don’t get me wrong. But I kept swiping yelling OMG hoping there would be more. My mind is wondering where the story is going to take us next. I can’t wait to see what happens next with Mase and Reese!! 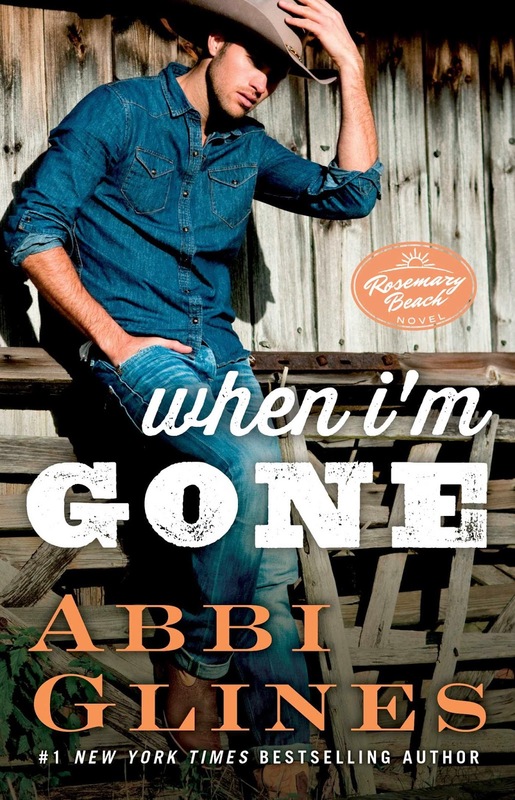 Abbi Glines is the New York Times, USA TODAY, and Wall Street Journal bestselling author of the Rosemary Beach, Field Party, Sea Breeze, Vincent Boys, and Existence series. A devoted book lover, Abbi lives with her family in Alabama. 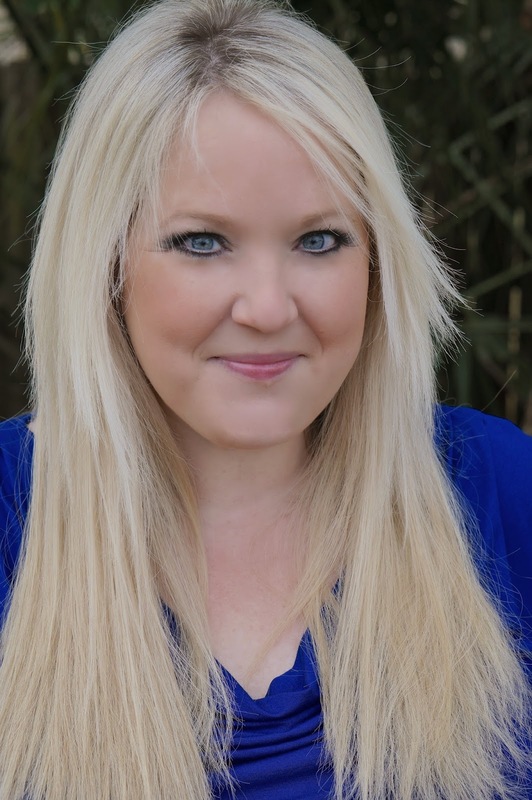 She maintains a Twitter addiction at @AbbiGlines and can also be found at Facebook.com/AbbiGlinesAuthor andAbbiGlines.com.